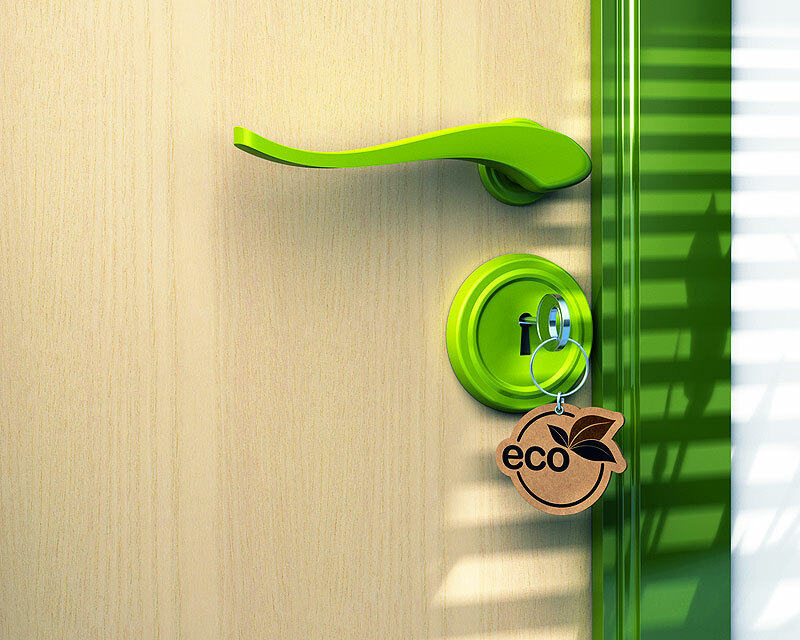 Sensors placed in rooms can send guests information about their energy consumption and give them incentives to save energy. 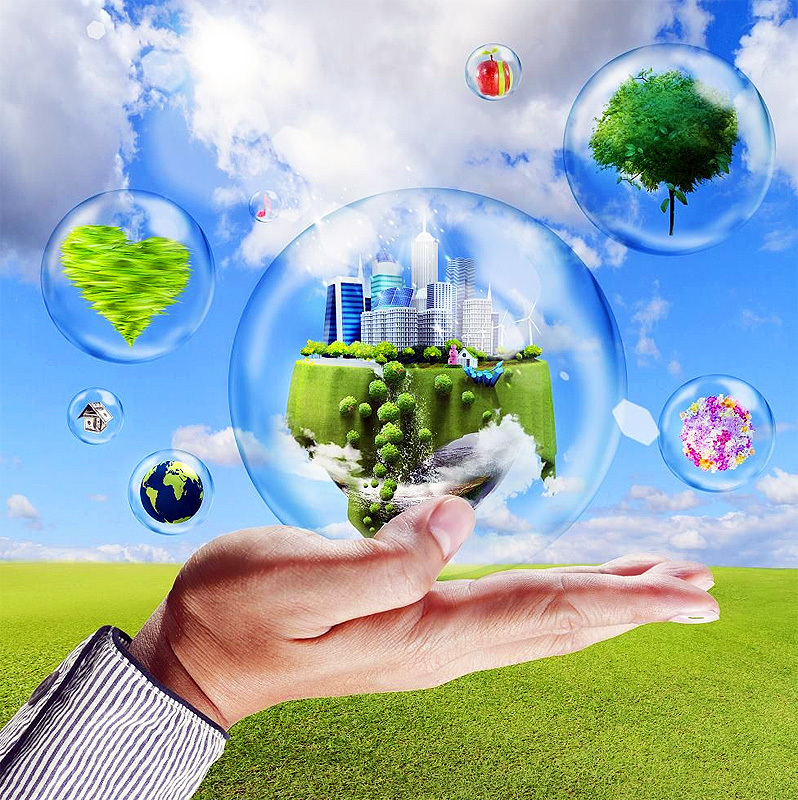 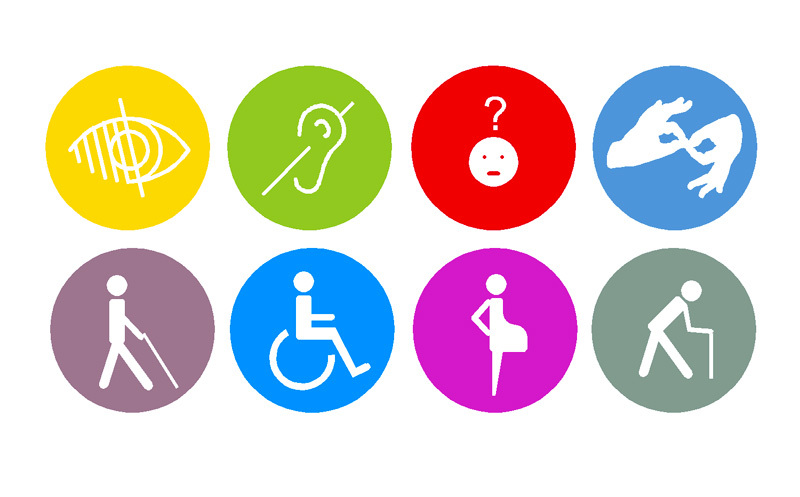 Functionality and sustainability are key – motion sensors, fibre optic and LED lights are just some examples. 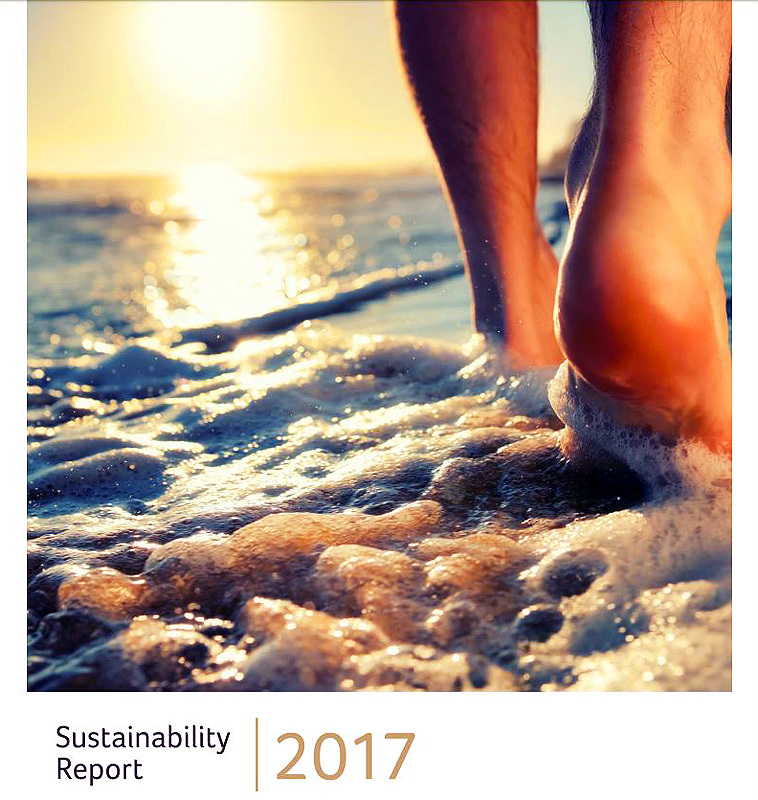 The Balearic hotel chain has published details of the 12 commitments that it has made to sustainability. 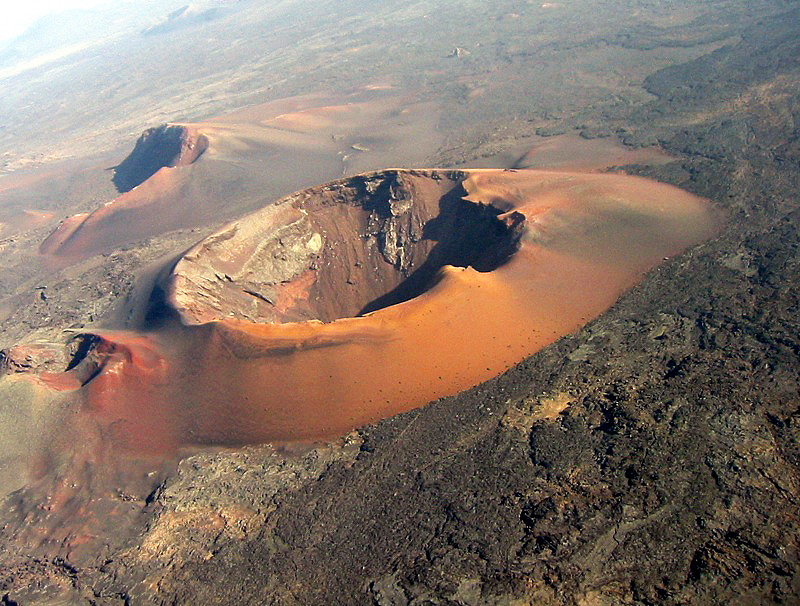 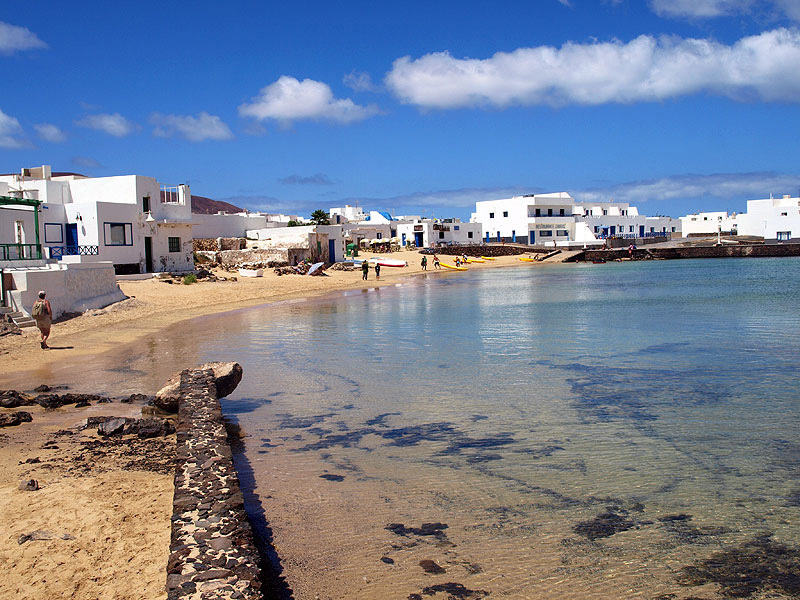 The Cabildo, Lanzarote’s Island Council, has contracted the technical consultancy that is to develop Playa Honda’s Sustainable Urban Mobility Plan (SUMP). 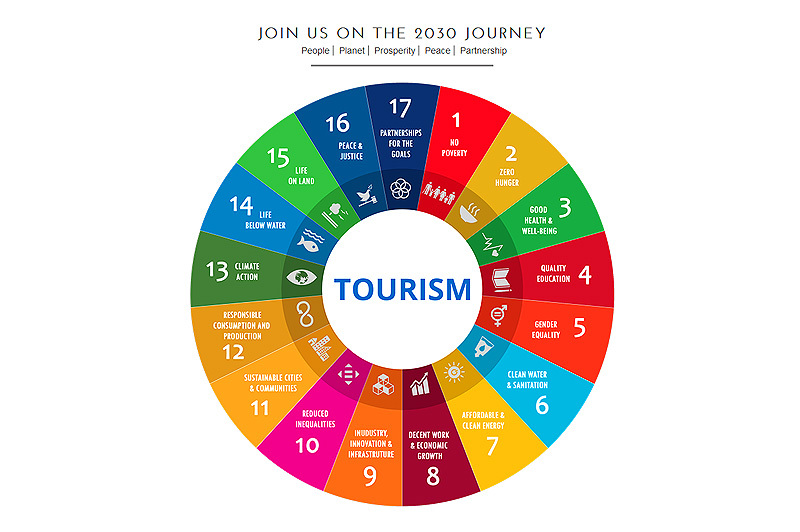 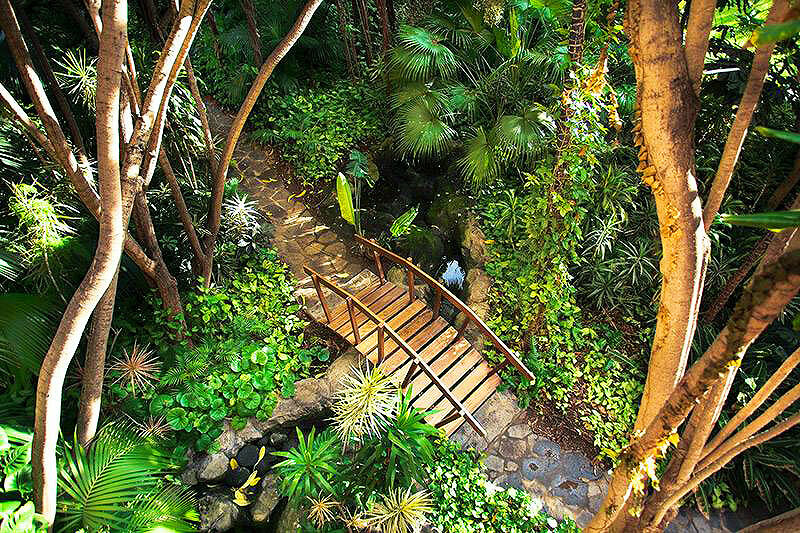 The World Tourism Organisation (UNWTO) has launched a virtual platform that aims to promote Sustainable Development Goals in the tourist sector.